Online ordering menu for Ashley's Restaurant. 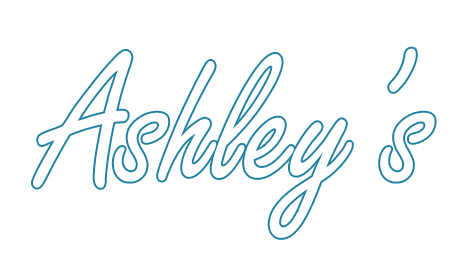 Welcome to Ashley's Restaurant! we provide our customers with a warm welcoming environment, along with amazing American cuisines. We offer a variety of dishes like waffles, omelettes, wraps, pastas, and more! Come try our Manhattan sandwich, waffles with blueberries, or chicken pot pie dinner! We are located at the corner of Washington St. and Pearl St. not too far from the French's Common! Order online today to try our delicious food!